As a mother of young children and small business owner, Skye Ferrera realizes both the need to have a sound and affordable estate plan and the lack of time to do so. With these realities in mind, it is Skye’s goal to ensure that you receive an individually tailored estate plan, in a timely manner, and at a price you can afford. After growing up in Washington, D.C. with her four siblings, Skye moved to San Francisco in 1991, where she developed a love for the outdoors and all that Northern California has to offer. Skye returned East for college, attending Smith College in Northampton, Massachusetts. During college, Skye spent her junior year abroad, dividing her time between Sydney, Australia and London, England. After graduating with a Bachelors of Art in Sociology in 2001, Skye moved to New York City where she worked as an Investigative Analyst assisting with the prosecution of white-collar criminals for the Manhattan District Attorney’s Office in the Labor Racketeering Unit and Construction Industry Strike Force. Anxious to get home and escape the long East-coast winters, Skye returned to San Francisco in 2003. After graduating from U.C. Hastings College of Law in 2007, Skye began her legal career as a Deputy District Attorney for Marin County. 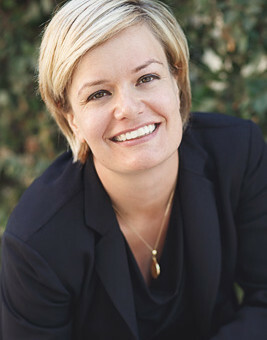 Skye then moved to Sacramento with her new husband, Neil, in 2008, and began working for the University of the Pacific, McGeorge School of Law. As a Staff Attorney for five years with the Institute of Administrative Justice at McGeorge, Skye managed over 80 attorneys throughout California in their legal representation of juvenile parolees. Skye was also selected to serve as an Administrative Hearing Officer, and she presided over contested administrative hearings throughout Sacramento and local communities. 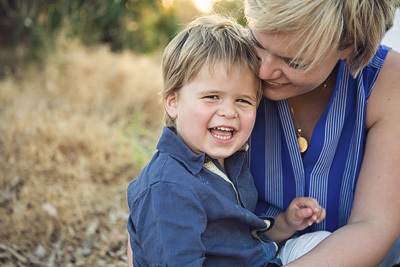 After the birth of her sons, Skye knew she wanted to protect her growing family and create an estate plan that would provide her children with safety and security. 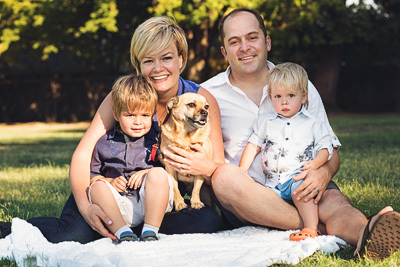 Skye founded her own law practice to help educate others on the importance of sound estate planning and to provide to other Sacramento families the same peace of mind her loved ones enjoy. Skye is also dedicated to helping her East Sacramento community and in particular supporting local schools. The Ferrera Law Firm is a proud sponsor of the upcoming Theodore Judah Harvest Festival. 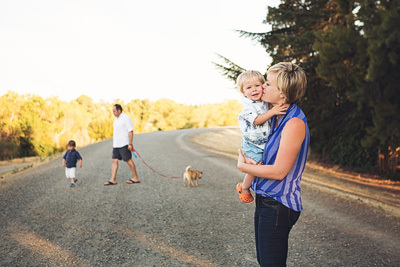 In her free time, Skye enjoys chasing after her sons, Benjamin and Henry, while they bike around the streets of East Sacramento under the close supervision of their puggle, Figo. A 2007 graduate of U.C. Hastings College of Law, Skye began her legal career as a Deputy District Attorney for Marin County and is now the Principal Attorney at the Ferrera Law Firm. Skye is a member of the Sacramento Bar Association and is also a Notary Public.